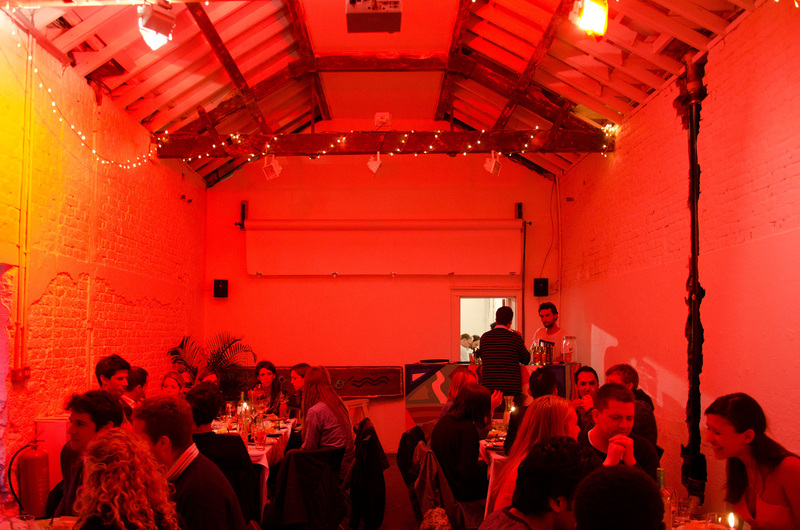 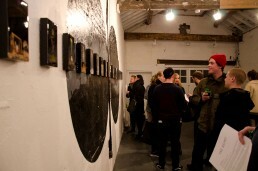 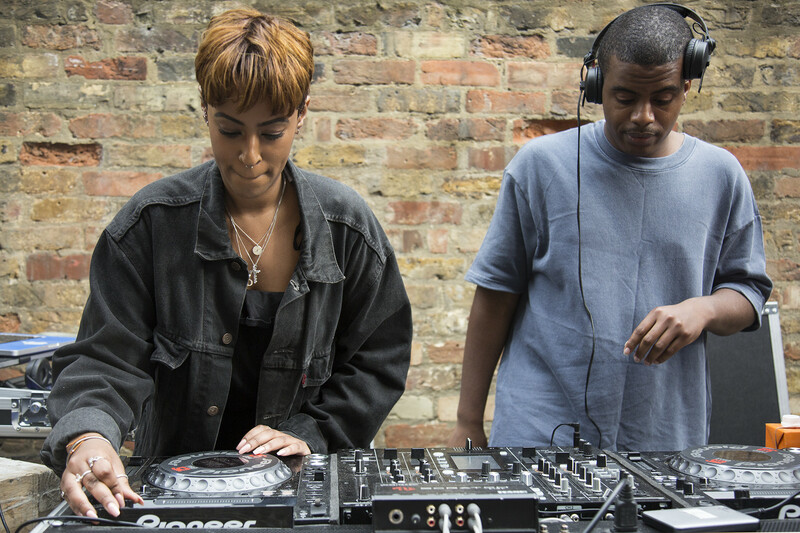 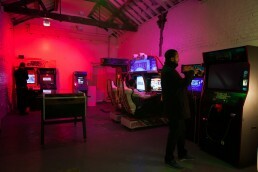 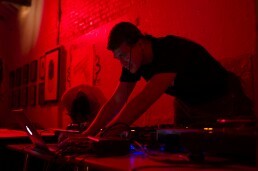 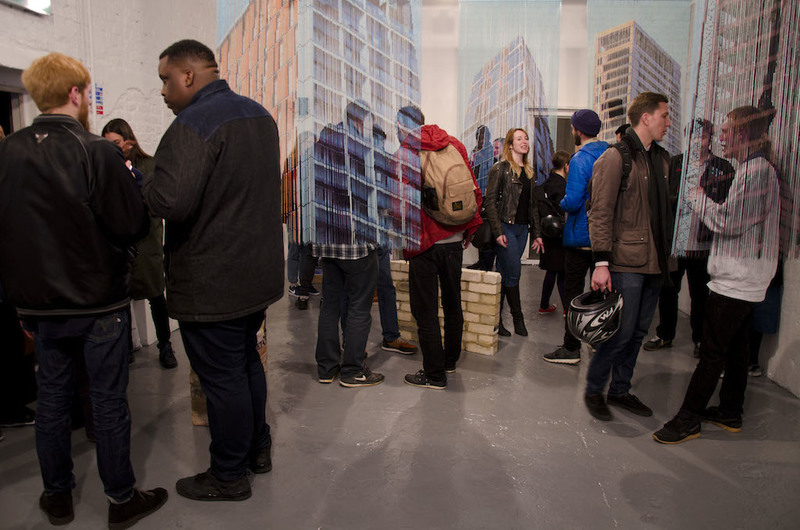 A space to support artists and creative endeavours in east London. 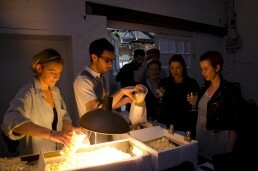 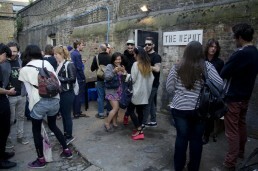 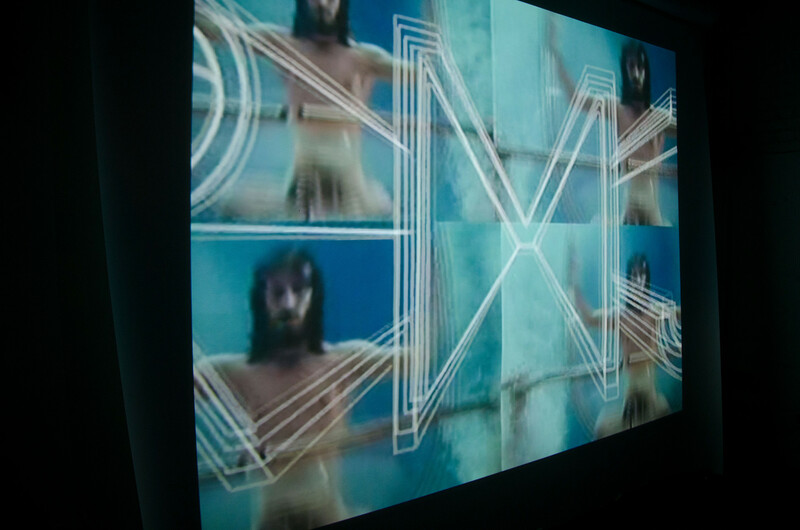 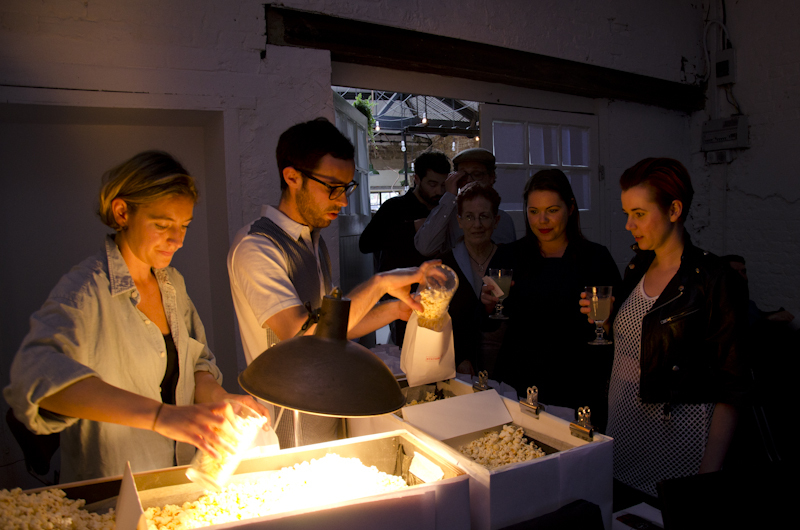 Voist co-founded The Depot in 2013; a creative complex of artist workshops, gallery and pop up cinema. 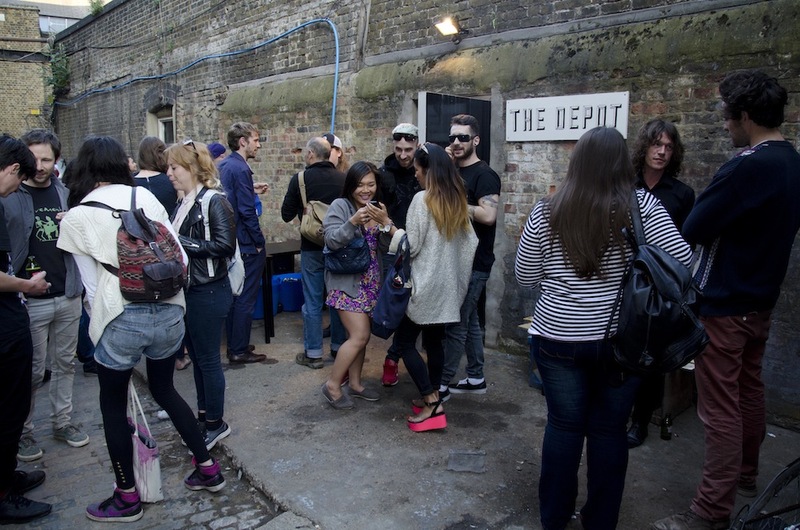 Housed in the historic Tram Depot, Voist helped to renovate the neglected space creating a venue that now supports aspiring creatives to produce work and showcase their talents. Testing ideas and nurturing creativity. 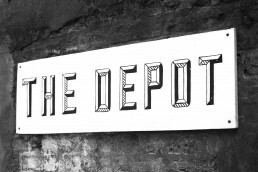 Over the course of three years The Depot has supported over 100 artists, photographers, musicians, creatives and entrepreneurs. 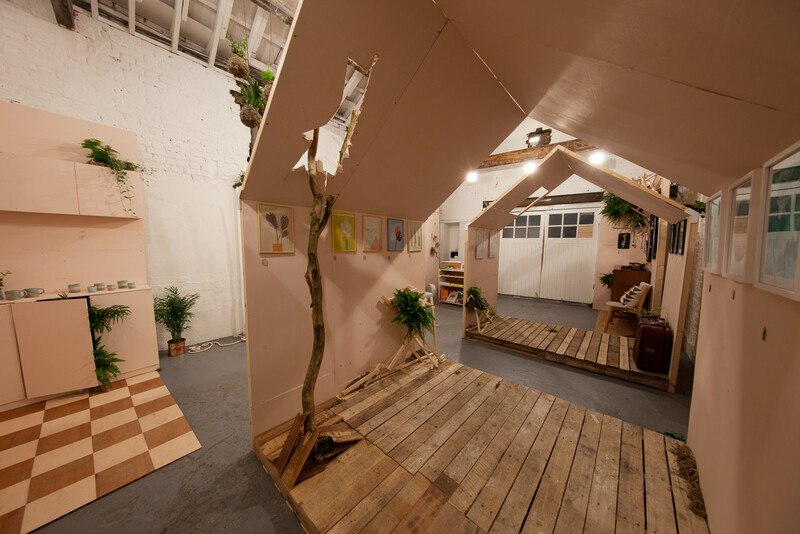 Offering individuals and start-ups affordable spaces to create, test, showcase and exhibit their work. 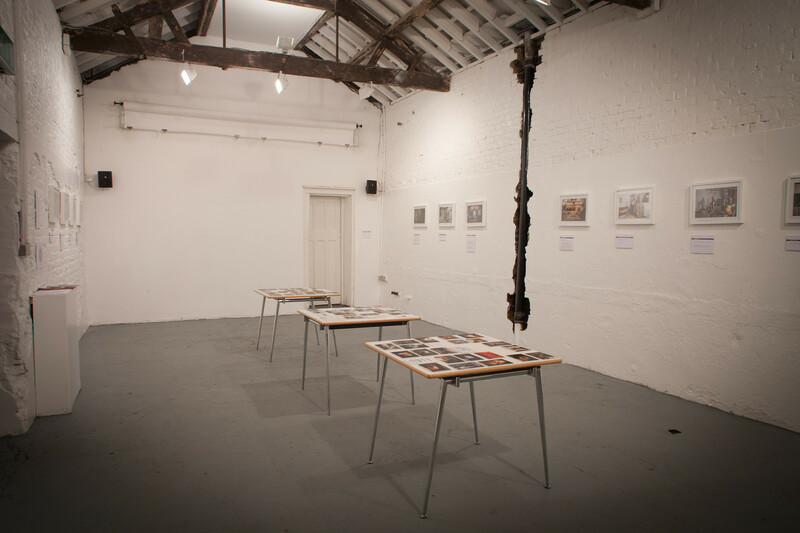 From the renovation of the building, programming of events to the day-to-day running of the space Voist has been involved throughout. The Depot, an artist run gallery and project space, provides artists, creatives, designers, entrepreneurs, musicians, filmmakers, changemakers and start-ups with affordable space to create and promote their work. 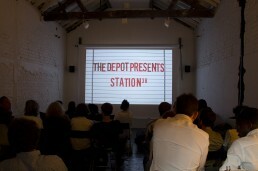 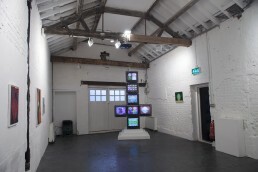 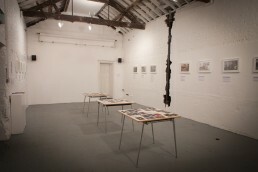 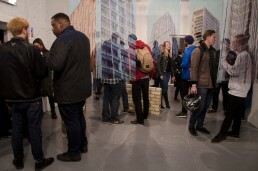 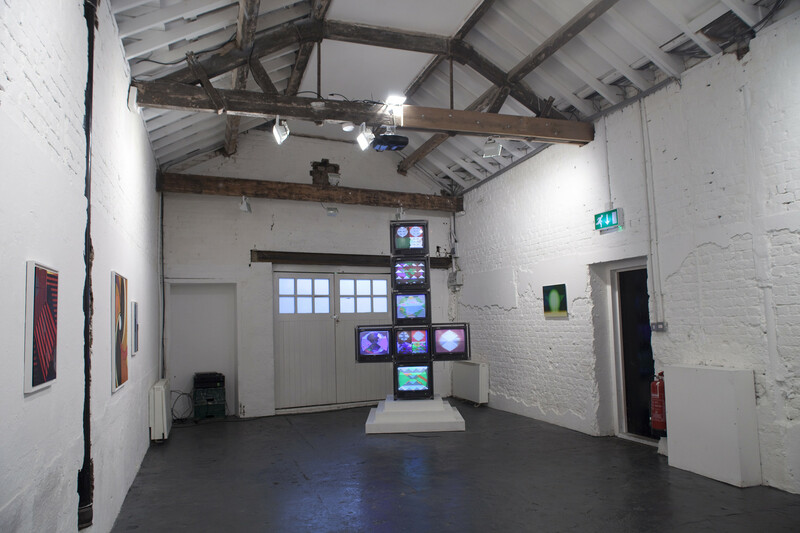 In the current climate The Depot exists as an independent art space, a concept that is becoming rare in the fast developing commercial landscape of the capital.